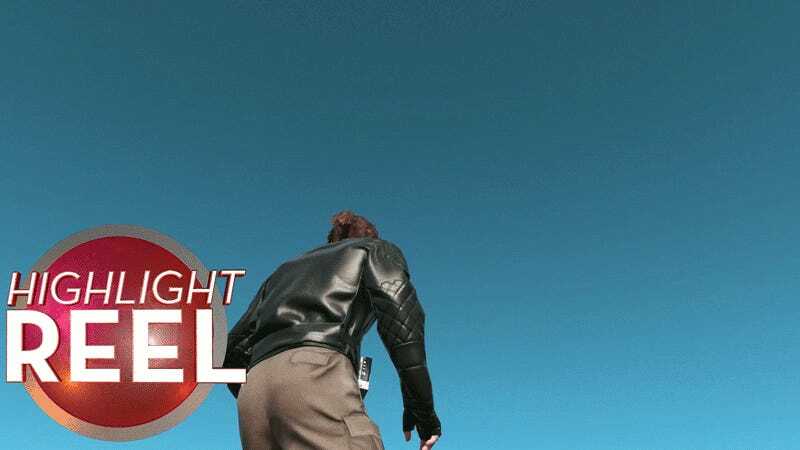 Today on Highlight Reel we have modded games, good explosive tosses, Nathan Drakes, and much more! Rainbow Six Siege - I see your 2 birds one C4. Here’s my 4 birds 1 C4.